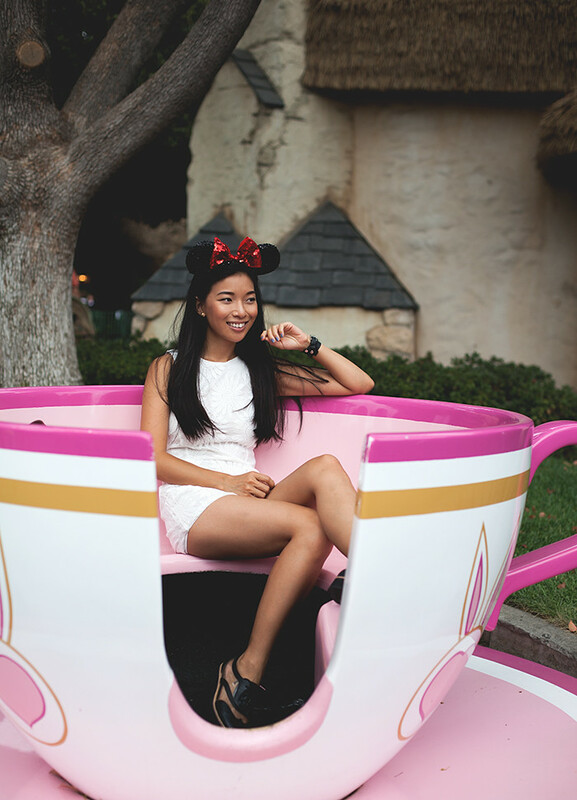 Just doing the SoCal thing. Motel playsuit. Messeca shoes. La Mer watch. Michael Stars cardigan. We celebrated my littlest love's 12th birthday in the best place on Earth. 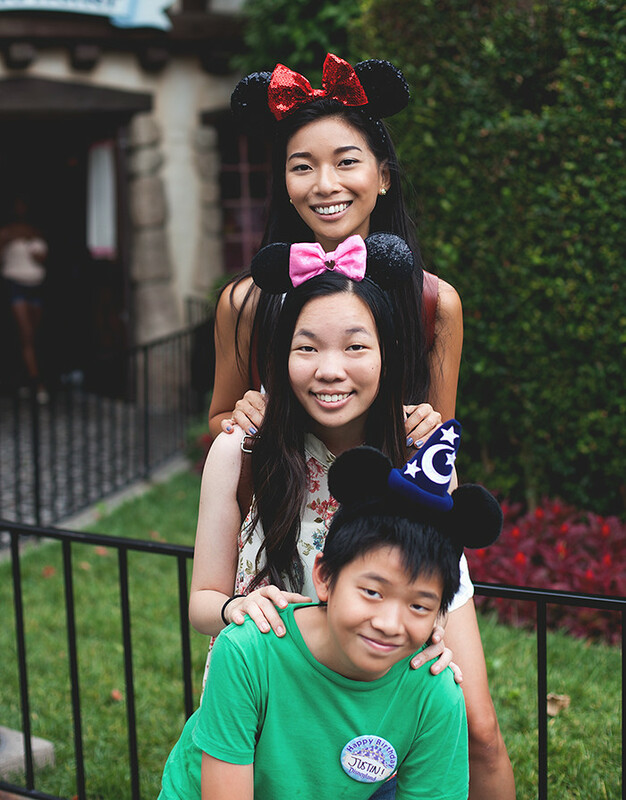 My siblings and I went to Disneyland for their first time a couple of years ago, but we didn't even hit up a fraction of the rides. So finally fast forward years later, I couldn't be more excited to take them on the more adventurous attractions like Star Tours, Big Thunder Mountain Railroad, and my personal favorite, Indiana Jones. The day was perfect with its cloudy, warm skies, and 20 minute lines. But the truly best part of the day was at 11:30PM, while walking back to the shuttle, Justin clutches my arm and says he had the best birthday ever. TEAR. Please wish my little brother Justin (who is also my star photographer for my blog) Happy Birthday! P.S. I'm super excited that I'll have the chance to meet you LA folks tomorrow! 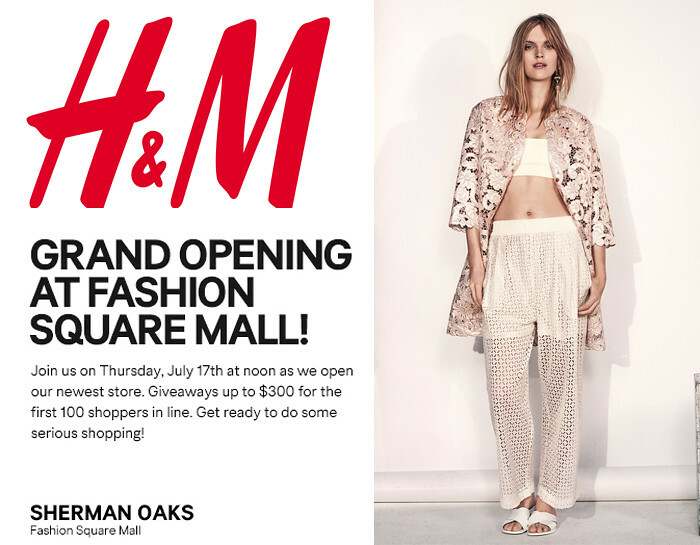 I'll be hosting the store opening of our favorite retailer, H&M, at Sherman Oaks Fashion Square Mall. It's 23,000 sq.ft. of fabulous men's, women's, and children's merch, so you can shop for just about anyone here. The first 100 shoppers in line will receive a gift card valued anywhere from $10 to $300! If you come out by 11AM and you'll have the chance to win early access to the store, a style consultation with me, and a FREE head-to-toe H&M outfit! Just tweet me when you're there ;) Lets have a fun morning! That's not all: in addition to the opening day freebies, the earth-conscious retailer is giving 15% off vouchers good for your entire purchase for each bag of used clothing from any brand donated to their recycling program. Plus, bring your pre-loved merch before noon on opening day and score a chance to win a gift card between $50 to $100. Exactly what I was thinking! 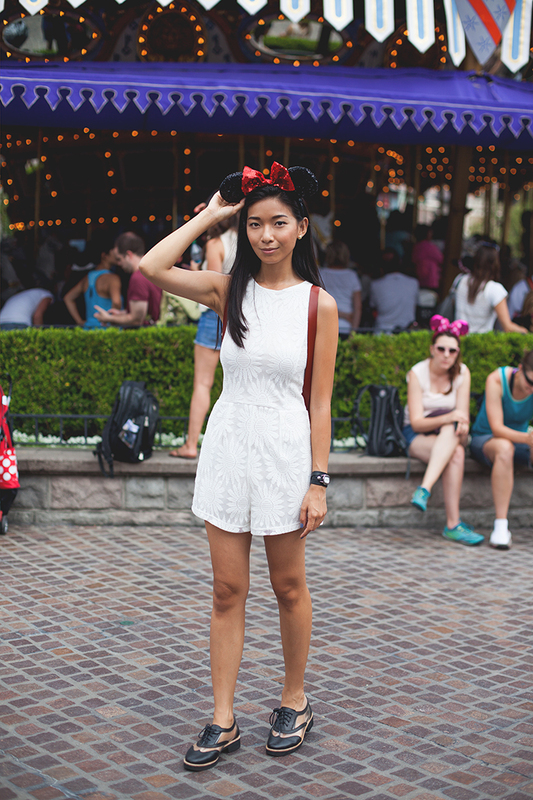 I knew it'd be hot and I usually resort to dresses on hot days, but yes, a romper was so much easier and better for a theme park :) Thanks so much for your kind words! 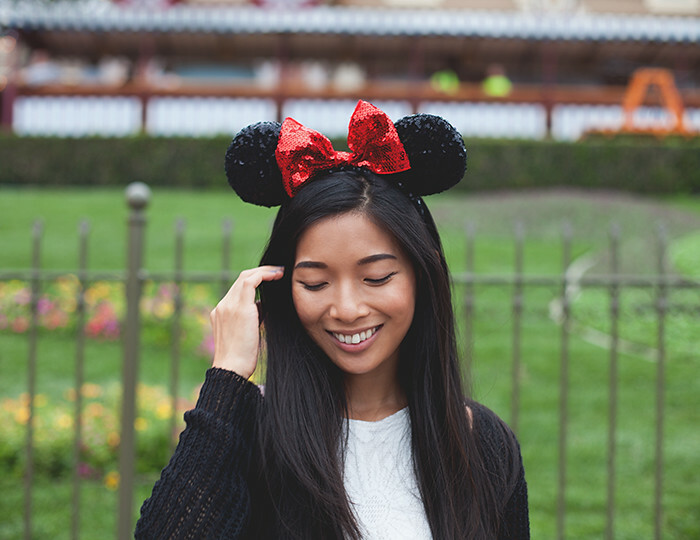 I love the Mickey Ears!